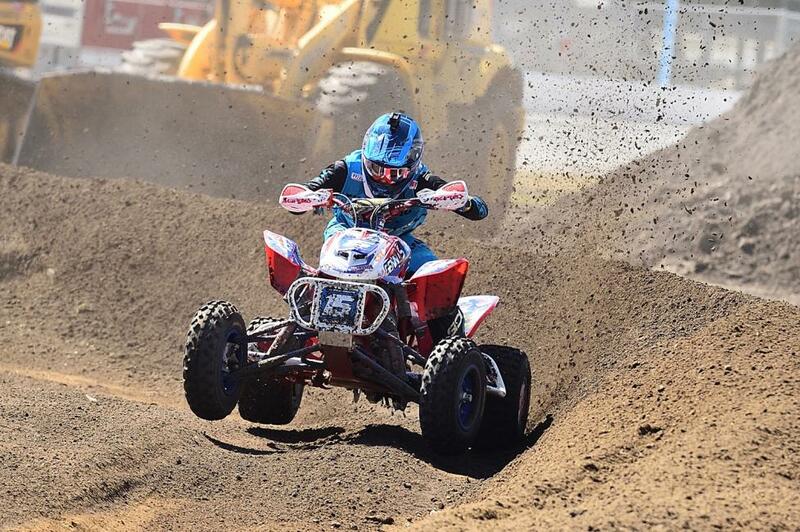 CST is going full-throttle with its first-ever contingency program, offering generous cash prizes for winners and podium finishers in AMSOIL GNCC Racing, WORCS, the ATV MX National Championships, and the AMA District 37 Big6 Grand Prix Series. Prizes ranging from $400 to $50 will be awarded for upcoming races, with amounts varying according to series, class, and first, second or third-place finish. The contingency place begins April 21-22 for AMSOIL GNCC; April 27-29 for WORCS; April 14-15 for ATV MX; and May 5-6 for Big 6. Races prior to the specified dates are not covered by the program, and no prizes will be awarded retroactively. To be eligible, racers must ride CST tires and display decals in the number and size specified on the entry form throughout the event. Additional terms and conditions apply. Don’t wait! Visit https://www.csttires.com/us/contingency/ to find entry forms and to learn more! CST brand tires are offered by Cheng Shin Rubber Ind. Co. Ltd. (Cheng Shin Tire). Employing more than 25,000 people, Cheng Shin Tire is the largest manufacturer of bicycle and motorcycle tires in the world and offers products in many other categories as well. Distributed in more than 150 countries, the CST brand covers a wide range of market segments. CST products include tires and tubes for bicycles, motorcycles, all-terrain vehicles, autos, trucks, forklifts, agricultural and lawn and garden equipment. For more information, visit www.CSTtires.com.